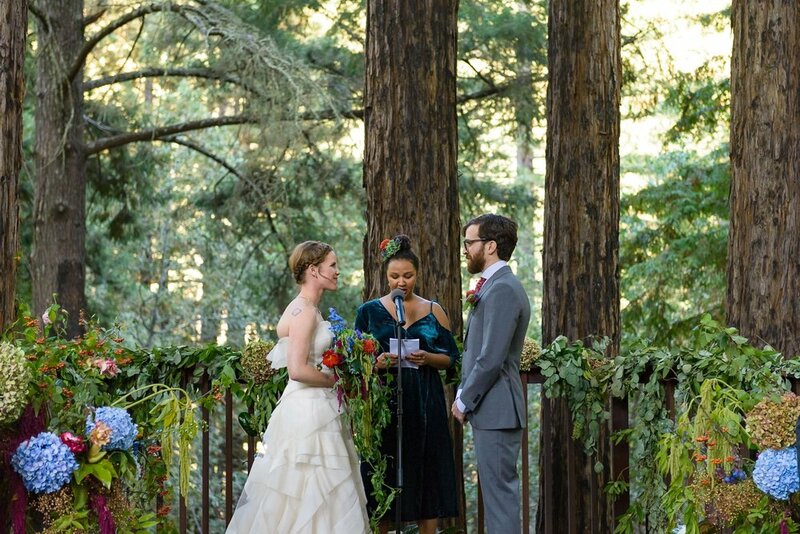 I'm excited to share my favorites from Catherine and Jeff's Pema Osel Ling wedding! 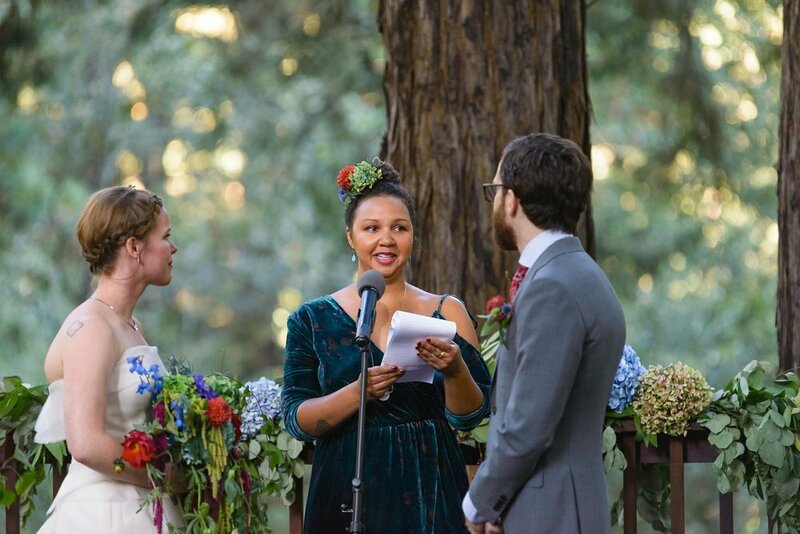 They celebrated again with a sweet ceremony under the redwoods, a beautiful outdoor dinner and plenty of dancing. 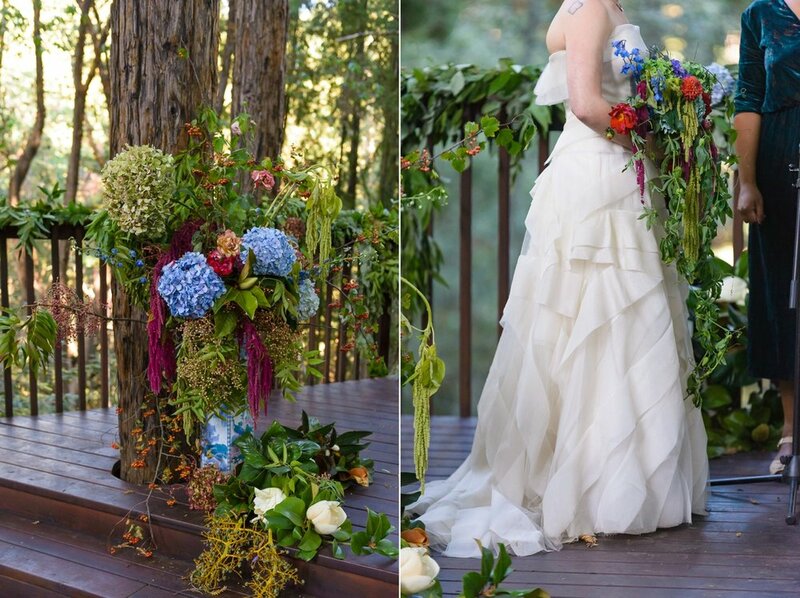 Please note the beautiful florals by The Hanged Man Co., I was so impressed by his work! 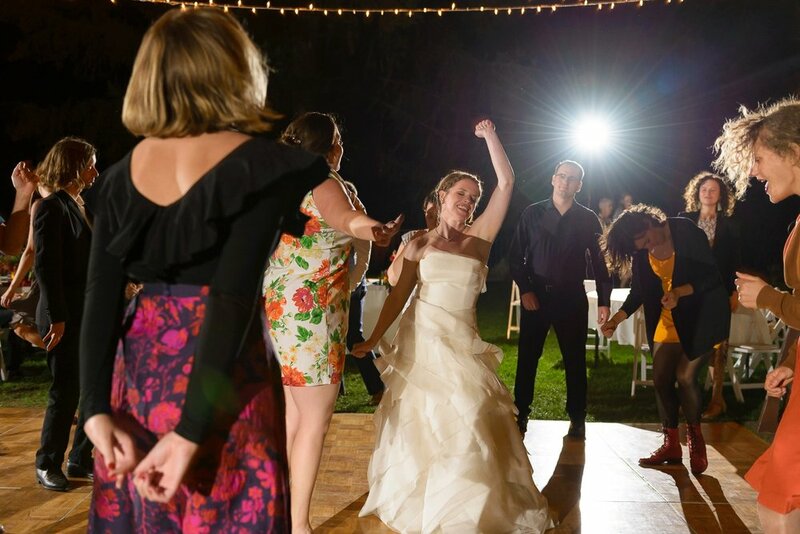 Thank you again to Catherine and Jeff for having us along to photograph your wedding--twice!